Welcome to “Superb Owl” 2018! 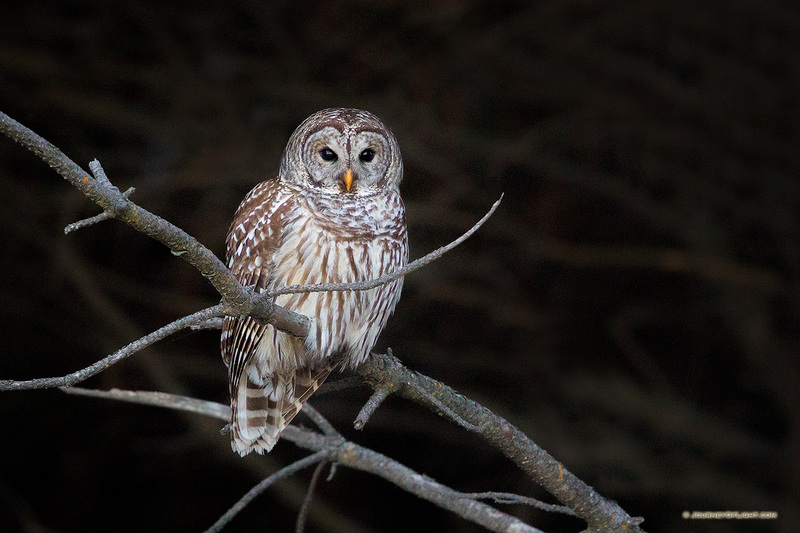 Today I managed to capture an image of a Barred Owl recently spotted nearby at Chalco Hills and I’m posting it for the this year’s annual “Superb Owl” celebration. 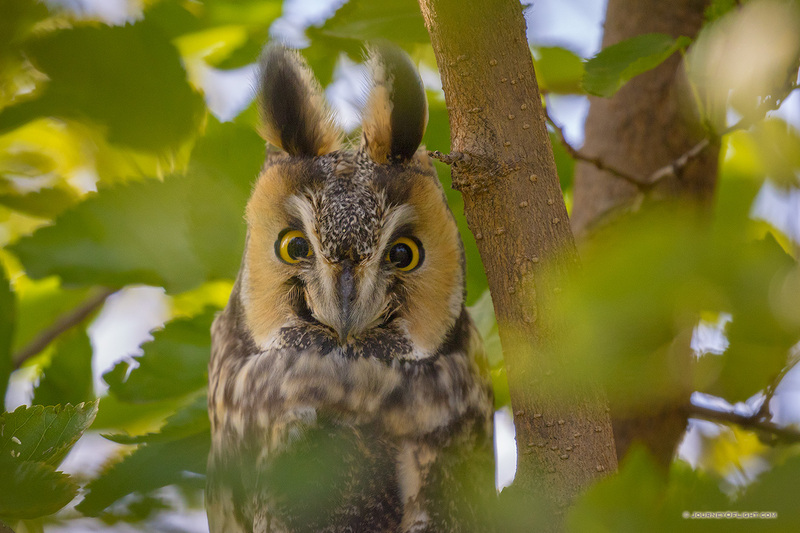 As a bonus for the “Superb Owl” celebration, I found this Great Horned Owl hanging out at a park in Omaha (Nebraska) hiding behind some leaves during the late fall.